YANKTON COUNTY, MI. 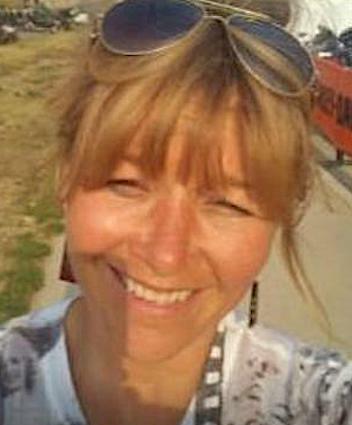 (THECOUNT) — The body of missing South Dakota woman, Tammy LaFramboise, has been located in a waterway in a rural area of Menominee Township, Michigan. Yankton County Sheriff’s Office says it’s located the body of LaFramboise but offered no further details on the discovery. LaFramboise had been reported missing March 1st. A cause of death was not revealed by officials. Monday afternoon, Stephen Robert Falkenberg was arrested in Sioux Falls. He’s been charged with 2nd Degree Murder, reports KSFY. Falkenberg is currently being held in the Yankton County Jail. The Yankton County Sheriff’s Department is not releasing any other information about the case, including whether Falkenberg and LaFramboise were acquaintances. 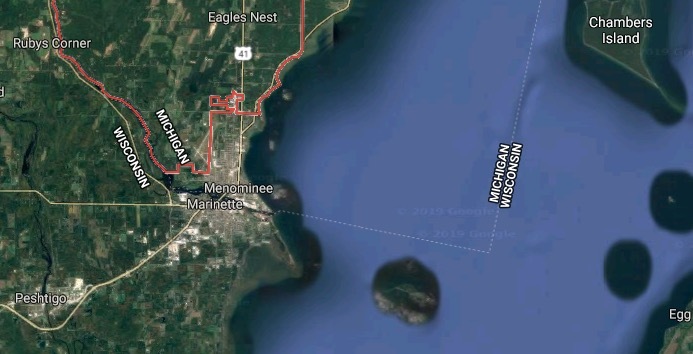 Geo quick facts: Menominee Township is a civil township of Menominee County in the U.S. state of Michigan. The population was 3,939 at the 2000 census. The city of Menominee borders the southern end of the township but is administratively autonomous – Wikipedia. Jessica Simpson, 38, Shares Nearly Full-Term Pregnancy Pic On IG "Popping At The Seams!"